The famous Sinh Darshan (Lion safari) in the around 110 square kilometer area of the total 1412 sq km Gir National Park and Sanctuary more commonly known as Gir forest, the only abode of Asiatic lions situated in Saurashtra region of Gujarat, meant for tourist activities will be stopped from tomorrow for four months as part of the annual closure of the sanctuary for tourist activities during Monsoon. A senior forest official today said that that the forest would be closed for tourist after today and reopened on October 16. He said that the 110 sq km tourist zone of the sanctuary divided between Sasan of Gir Somnath and Mendarana of adjoining Junagarh with eight routes would be closed from tomorrow. It is closed every year for four months during monsoon as per the provisions of the wildlife act 1972 to provide safe environment to the Lions and other wild animals during their mating season in Monsoon period. However the tourists would continue to visit the interpretation zone in Devaliya close to here and go for a jungle visit to see lions and other animals in the forest department run mini buses there as usual. With the closure of the tourist zone the popular ‘Sinh Dasrshan’ ( Lion Safari) for tourists from Sasan would come to a halt. He said that in the monsoon season owing to increased vegetation and food availability for vegan animals they also go for mating. Apart from it the incidents of in-fight among animals owing to it being mating season of animals like lions and other big cats also, would increase. This would increase the responsibility of the forest department team. 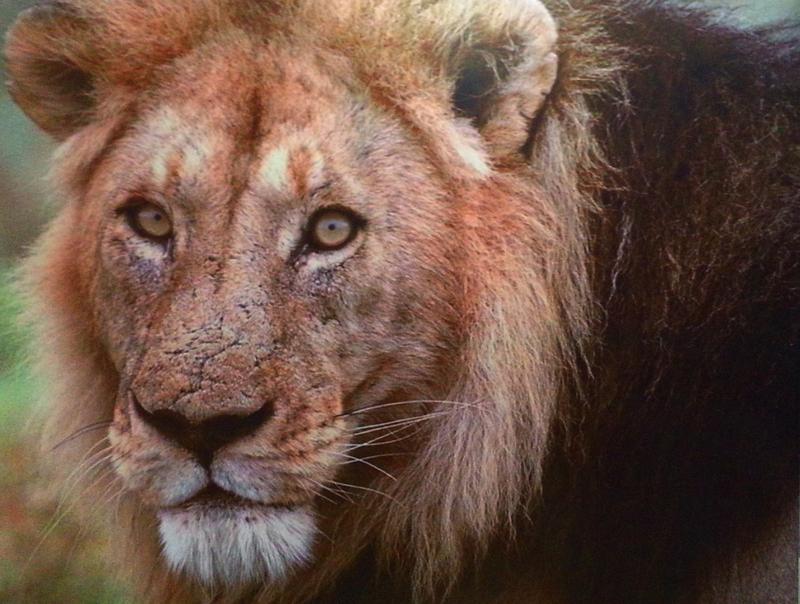 It also would have to bring back some of the lions who move to other areas during the monsoon. The sanctuary which was a part of the Gir forest spread across Gir-Somnath, Junagadh and Amreli districts is closed for visitors every year from June 16 to October 15 and reopens again on October 16. ‘The practice is followed because the monsoon period is the mating season for lions, leopards and many other wild animals and birds,’ he said adding that the rainy season also makes the kutchcha(unpaved) roads of lion safari routes muddy and unmotorable during the period. During the Lion Safari tourists are taken to the deeper pockets of the jungle from here in open jeeps through fixed routes for seeing lions live. Thousands of tourists from across the country throng for it every season. Many, who come on pilgrimage of Somnath and Dwarka make it a point to come here for a break. The number of tourists arriving here has seen an increase year on year. The five yearly Lion Census conducted last time in May 2015 had estimated the population of Asiatic lions at 523 (27% up compared to previous census in 2010). The population was 411 in 2010 and 359 in 2005. As per the 2015 census, the population of lions in Junagadh district was 268, Gir Somnath 44, Amreli District 174 (highest increase) and in adjoining Bhavangar District was 37. Of them there were 109 males, 201 females and 213 cubs. During the closure period the forest department also conducts various operations in the national park including locating any stray new born cub and rescuing it.